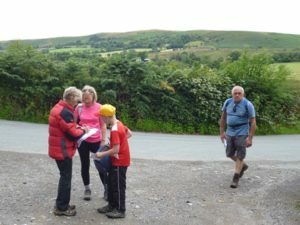 Bishop’s Castle Challenge Walk is a 24 mile hike with 4000ft. 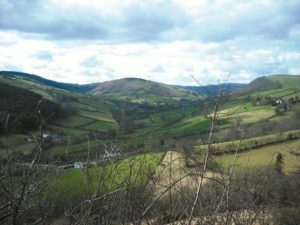 of ascent over stunningly beautiful uplands of the Shropshire Hills. 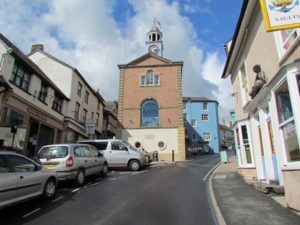 It will start and finish at Bishop’s Castle Town Hall, a Grade 11* listed 18th century building at the heart of this friendly, unspoilt, small border market town, a Walkers are Welcome town. 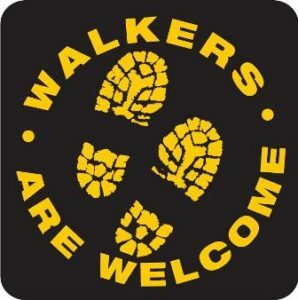 Half walks of 11 and 13 miles are being offered with bus transport in between and lunches and refreshments will be provided at both ends and during the walk. 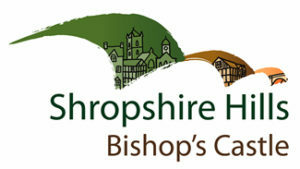 Bishop’s Castle is home to the oldest license brewery in the country, the Three Tuns Brewery, which is housed in a historic Victorian tower brewery. And the town also has the Six Bells Brewery! Many of the six pubs are in the Good Beer Guide and festivals through the year celebrate the beer.